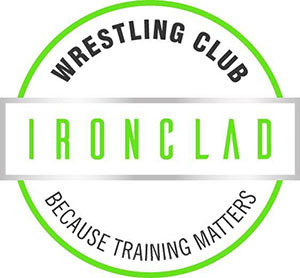 Ironclad Wrestling Club was founded out of necessity in 2016. 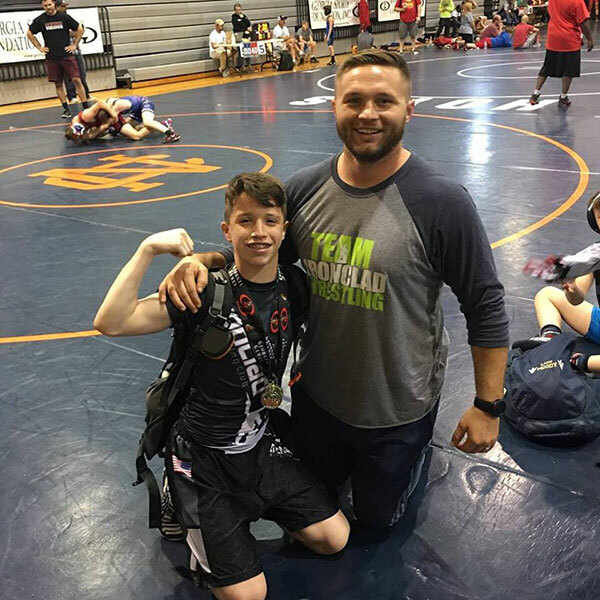 After coaching in the area since 2012, Head Coach and 2X NCAA All American Jake Elkins saw that there was a need for a wrestling program that exclusively put kids first, promoted healthy lifestyles on and off the mat and chose to lead by example. That belief brough about the birth of Ironclad alongside friend and current Assistant Coach Ricky Korn. Since opening, Ironclad has become a training hub for kids from all across the state who are passionate about the sport. In that time Ironclad has made a splash in the wrestling community producing state champions, All Americans, and helping those with the receive scholarships to pay for their education and compete at various levels in college. Rounded training to suit all levels of athlete. You can wrestle. A former 2X NCAA DII All American himself, Coach Jake is passionate about helping other young men use wrestling as an outlet to separate themselves from the crowd and pursue higher goals and dreams. Coach Jake is a native of Trussville and grew up on the ball fields in the community with his two brothers Matt and Marcus before eventually finding their way to a set of wrestling mats. Jake and his two younger brothers, Matt and Marcus Elkins each earned All American honors, and were crowned state champions and Most Outstanding Wrestler for the state of Alabama. After a successful high school career, Jake wrestled for 5 years at Division II powerhouse Newberry College where he became a 2X NCAA All American, Carolina Wrestler of the Year and was a finalist for the NCAA’s Most Dominant Wrestler Award. Since 2012 Jake has been running a program in the Trussville area helping his youngest brother and hundreds of other young men. 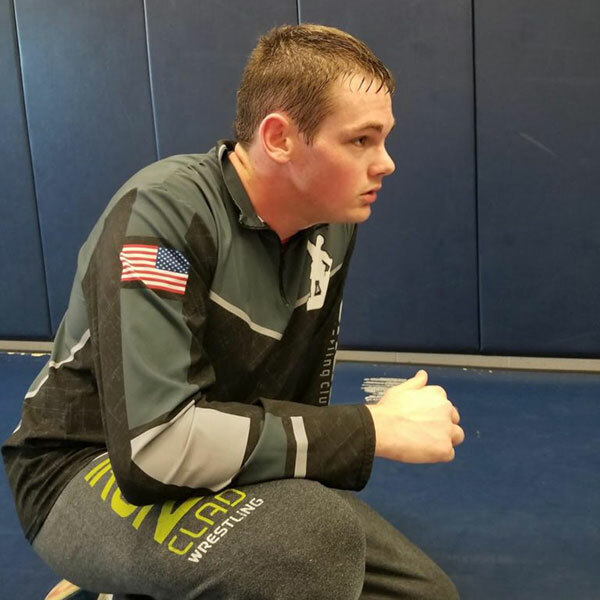 Despite having tremendous success on the mats, Jake sought out a more positive training opportunity and founded Ironclad in 2016. Outside of the normal training regimen, he enjoys working with many of the local mma fighters, training with friends at the gym and spending time away with his wife Jodie and two daughters Coley and Emie. Coach Ricky brings a passion for the sport of wrestling and helping kids that is unmatched. Having coached several championship teams at Oak Mountain Middle School, Coach Ricky found his way to the club scene simply looking for more. He’s engulfed himself in all things wrestling and is responsible for youth development and transitioning kids from youth to higher levels of middle and high school caliber wrestling. Having been at Ironclad since day one, he’s an asset to our staff and a valuable resource for our wrestlers dealing with life experiences.